Vegan skincare is everywhere right now and Trilogy are one such brand that has always had a wide range of vegan-friendly products available. 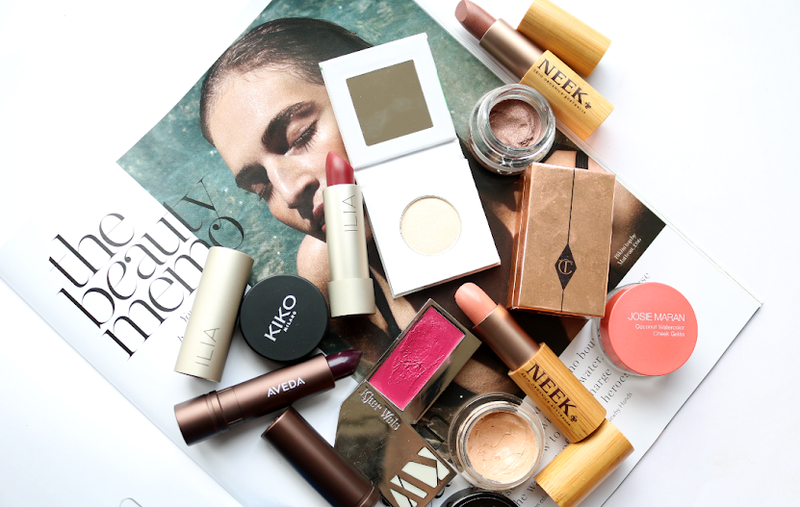 I've been testing out these four bestsellers recently. 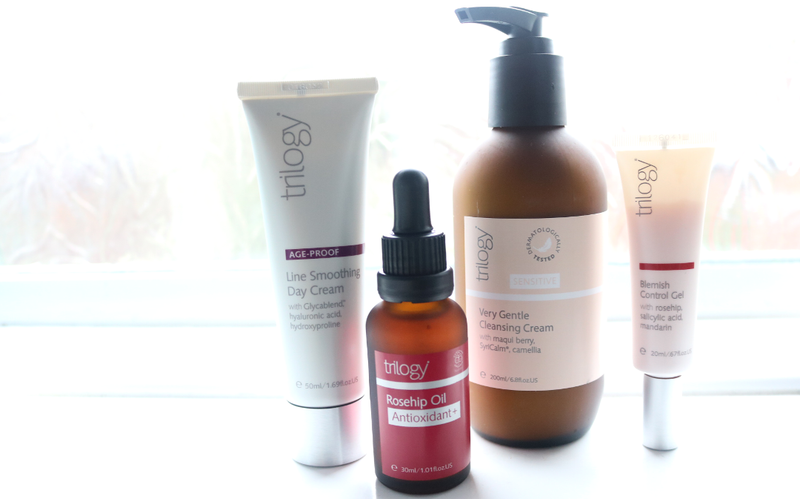 I've been a fan of Trilogy for many years and they were, in fact, one of the first proper skincare brands that I got into when I started blogging. 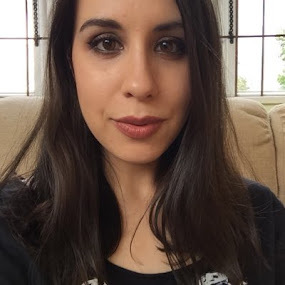 With innovative formulas, fantastic ethics, cruelty-free and organic certifications, plus ranges designed especially for sensitive skin, I was immediately attracted to the New Zealand brand who are readily available here in the UK via a wide range of stockists. 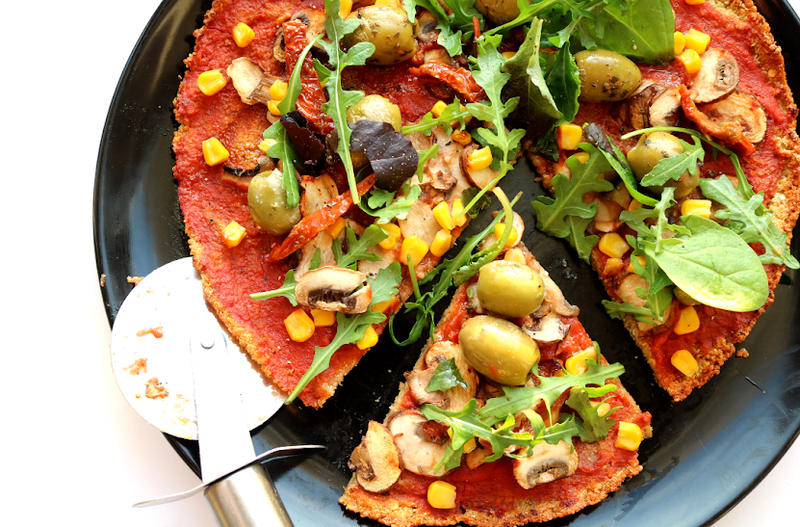 If you haven't tried anything from Trilogy before, here are four products that you should check out, (regardless of whether you're vegan or not!). For those of you reading who are in your 30s or are just starting to see the first signs of ageing appear such as fine lines, Trilogy's Age-Proof range is definitely worth looking into. Their Line Smoothing Day Cream features the brand's innovative Glycablend trademarked formula which helps to visibly smooth out fine lines and wrinkles, and is especially beneficial to the skin with long term use. Packed full of active Botanicals, Hyaluronic Acid, Hydroxyproline, Olive extracts, Evening Primrose Oil and Vitamin E, this hardworking moisturiser is rich and nourishing in texture, ultra-hydrating and absorbs quickly. It provides exactly what your skin needs to face the elements in the morning, and makes a great smoothing base for makeup (you can easily skip using a primer!). Rosehip Oil has been a strong staple in my skincare routine for many years and I'm never without a bottle or two of this multi-tasking oil. Having tried countless different brands, I find that no two rosehip oils are the same, as each has their different subtleties and blends when it comes down to performance, absorbability and overall texture/feel, so it's worth trying out a couple to find the best one for your skin. 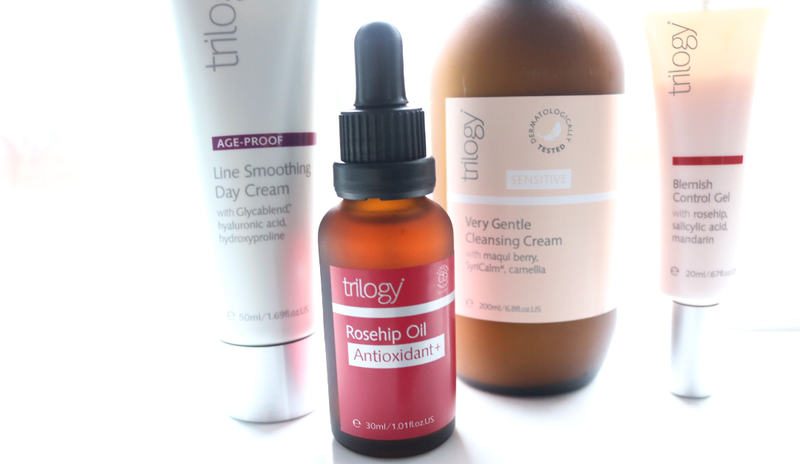 That said, Trilogy's Rosehip Oil Antioxidant+ is an excellent one to use and is made with 100% certified organic natural ingredients. This unique antioxidant-rich blend features Rosehip Oil, Tomato Seed Oil, Cranberry Seed Oil, Acai Seed Oil and Oat Extract to give your skin a highly nourishing dose of plant-based goodness. The essential fatty acids in the mix help to repair, hydrate and strengthen, whilst a plethora of anti-oxidants, vitamins, and Omegas encourage healthy collagen production and fight against free radical damage. As with any facial oil, you only need to use a tiny amount (2-3 drops per application) and this can be applied directly to the face as the last step in your skincare routine, or mixed into your day or night moisturiser for a real boost. 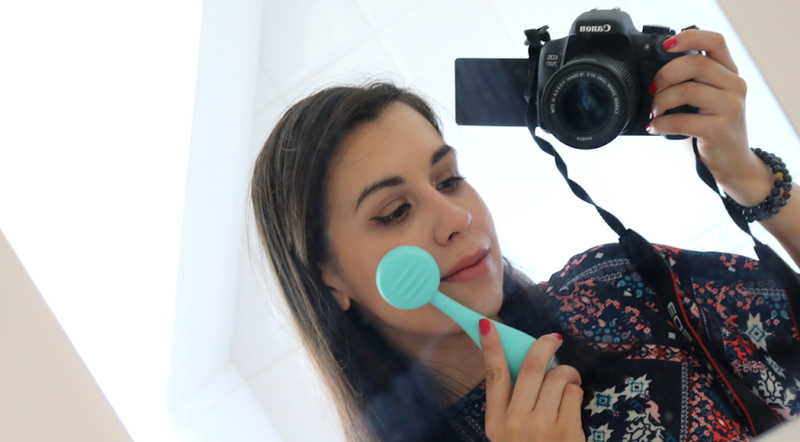 Struggling to find a cleanser for sensitive skin? Try this one! I have used the Very Gentle Cleansing Cream on and off for years and I'm thrilled to see that it's now packaged in a glass bottle with a pump - hooray! This cleanser is one of the mildest and gentlest that I've tried and I often recommend it to anyone who is suffering from skin problems such as eczema, dermatitis, psoriasis and rosacea. It's been dermatologically tested and the fragrance-free formula uses Trilogy's SyriCalm complex which helps to quickly calm down any irritation and redness. I like using this as both a morning and evening cleanser, especially in the Winter months when I want something more hydrating, and it'll also remove my makeup if I'm wearing light and mineral based products (I find that it does struggle to shift stubborn waterproof liquid foundations and mascaras so I'll use it as my second evening cleanser if I'm wearing those). Use it with a muslin cloth or flannel for the best results. My sensitive/combination skin type is prone to breakouts every now and then, so I've been reaching for this Blemish Control Gel whenever a spot has been threatening to pop up. It contains Witch Hazel, Rosehip Oil, Salicylic Acid, Cucumber and Ginger extracts, which results in a powerful antibacterial spot treatment that quickly reduces inflammation, decongests blocked pores and blackheads, and helps to clear up the skin. Word of warning though; it is quite drying so make sure that you follow it up with a good moisturiser or facial oil afterwards to replenish your skin's moisture levels and prevent any flaking issues - the Rosehip Oil Antioxidant+ works very well with this. 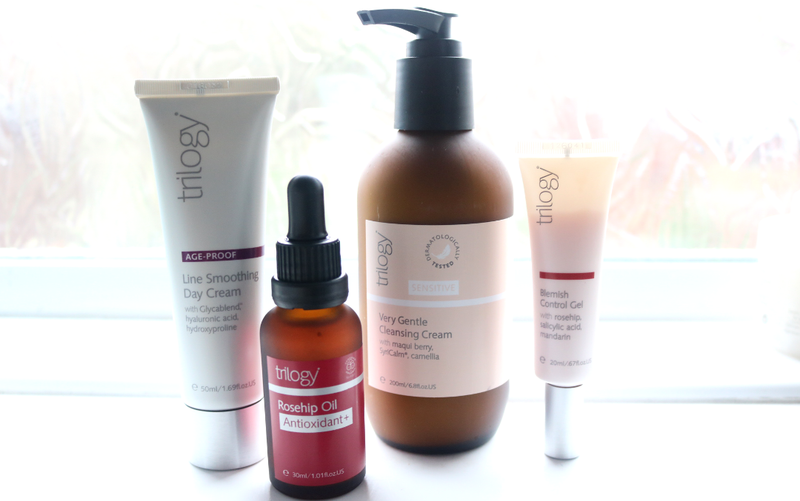 Have you used anything from Trilogy before?